Wouldn’t these be great as a set in a room with each language represented? What a way to learn. 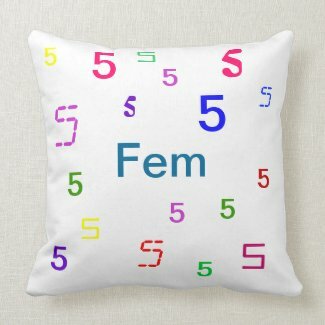 While I was making these pillows – which is a set of if, when, why, how, what, where and “if . . . , then . . ” with a set in black and white, then also in color – it occurred to me that numbers would be pretty nifty done the same way – and so I made the ones above along with the others in each of the languages above from one through five plus zero, and in English, from one through 12 plus zero. The idea that is so nifty about it would be for all of the numbers in every language to be available at the same time on a couch, in a school, in a children’s room or play area. Then it is easy to see the differences in the languages and learn them – as well as to become acquainted with what a great, vast world it is with a multitude of cultures and languages – all of which are important. Together in a doctor’s or hospital waiting area for children, in school or home environments, in church nurseries – these colorful numbers pillows, if they were there in all of the languages rather than just one, or two – could awaken a creative intelligence and tolerance of others at the same time teaching the numbers in every language. It would be amazing. There are several languages that I did not get to use on these pillows because the zazzle site wouldn’t let me use the Cyrillic letters, it refused Arabic and Greek, Russian, Hindi, Thai, Hebrew, and most every other language with letters outside a few European and Asian languages. However, it did let me put Latin onto these pillows and Korean and Finnish and – well, it is obvious above . . . 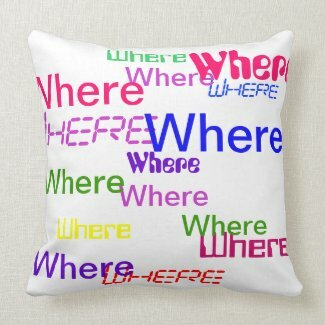 Although I like the what, where and when pillows (oops, just realized I forgot “who”) – etc. 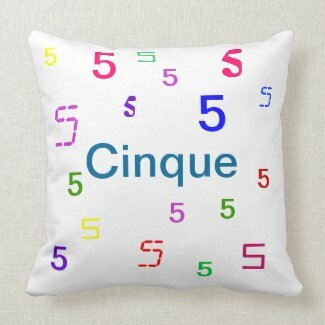 – I like the numbers pillows so much more, but only where they might be used as a set of a number in each of the languages to be played with side by side, exploring, questioning how to say it, and learning how to google it and ask others in order to learn how these number words sound . . .
I’ll remember. It will pop into my head here in a little bit and I’ll know what the other two words were in the set and then I can add them along with the “who” – both in color and black and white. As much as I really didn’t like the way the, “if. . . , then . . ” pillow came out – I think it will have a value in the set for the thinking skills that it represents and inspires upon seeing it . . . so, I’m leaving it in the group. 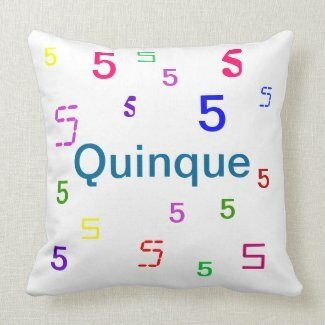 and, I so much want to do the Greek Alphabet on the pillows like I did the numbers, but the zazzle format probably won’t let me put them . . . I might have to make an artwork thing of each and then place them on the products – I’ll probably start with the pillows because I like them and they can be used in so many places. On to the rest of the numbers . . .